In my mission to getting inspired by things I decided it was time to buy some books again. Some I had on a wish list for quite some time, others came right out of the blue. 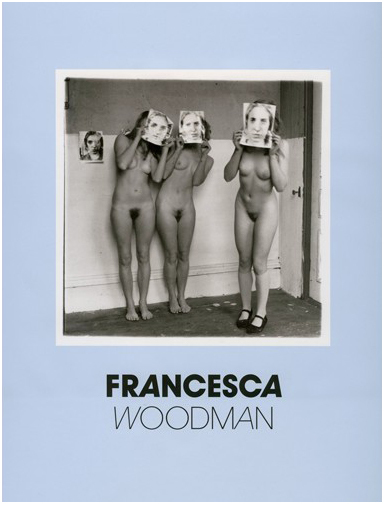 The first one I’m meaning to get for quite some time now is: “Francesca Woodman”. Her images are very inspiring. 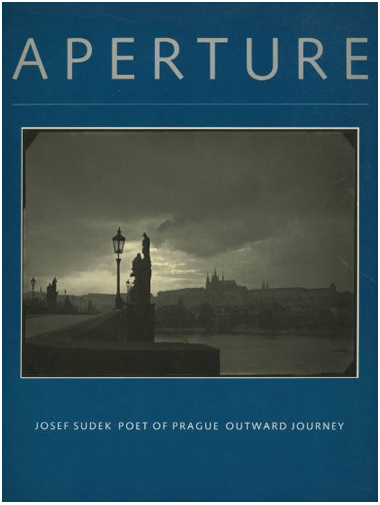 The fourth and last book I bought is also by Josef Sudek and this one is called: “Poet of Prague”. This contains photos of Prague, the city where he was born, and it’s a beautiful city. I’ve not seen his photos of Prague but went there in, I believe, 2008, so this is an interesting re-visit. This entry was posted on January 27, 2013 by Contrastique. 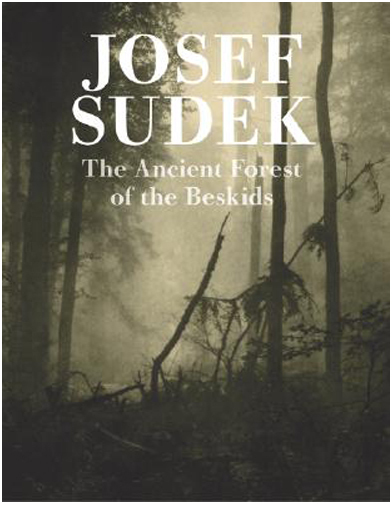 It was filed under Books and was tagged with carbro process, command performance, francesca woodman, josef sudek, josef sudek poet of prague, josef sudek the ancient forest of the beskids, paul outerbridge, paul outerbridge command performance, poet of prague, the ancient forest of the beskids. Interesting books! I used to collect photography books when i was in manila. I used to dig stuff from old shops/swapmeets to find cheap ones. I sold almost 99% of my collection before we migrate here. 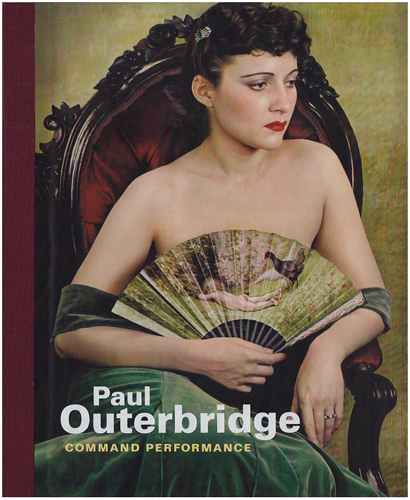 What i still remember is my Julia Margaret Cameron book which i kept! Hopefully it’s still in good shape! Thanks, I love buying books! I should do it more often though. Only trouble is finding the time to read them haha! Why did you migrate from Manila to Iran if I may ask? Manila seems a lot more free from your stories. Good thing you kept the book of Julia Margaret Cameron! Reminds me, I still have to buy a book of her work. It’s fantastic!